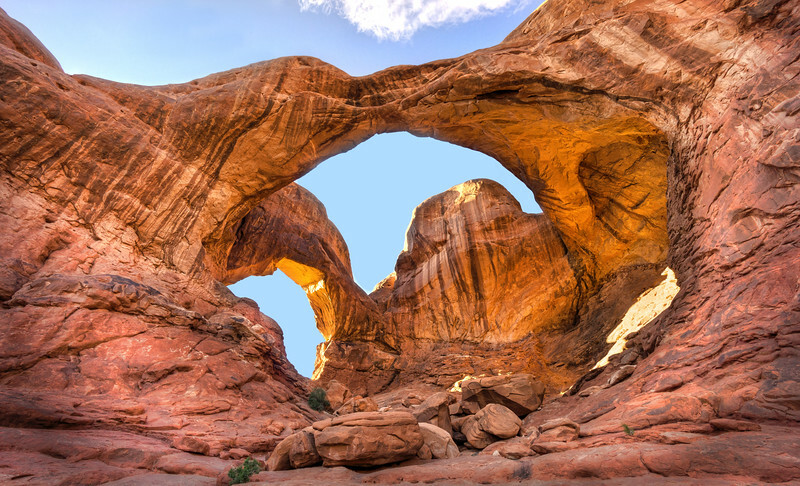 Without any question, the Arch National Park is full of highlights. Here is one of my favorites, the Double Arch. Simply amazing!